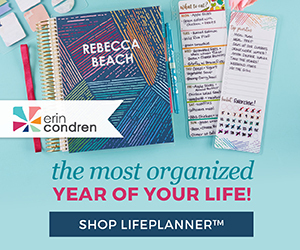 FREE 2017 Blog Planner available for download to Google Drive, Microsoft Excel or PDF includes 36 customizable worksheets to get your blog organized so you can crush your goals in 2017. 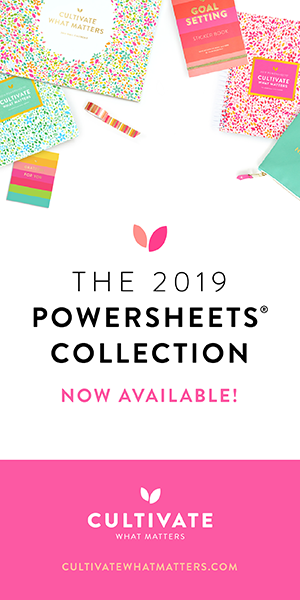 Includes sheets to keep track of your editorial calendar, to do’s, social media promotion, checklists, passwords, income/expense tracker and more! Thank you for creating this, and providing it for FREE! I started a blog less than two months ago, and my goal for the new year is to get organized and set up a system. I wasn’t sure where to start, then I stumbled upon a Pinterest Pin to this post! Now I feel like I have a place to start! You’re very welcome Crystal, welcome to the wonderful world of blogging. Be sure out check out my Blogging Tips and Tricks to take you to the next level page. It’s got a bunch of articles I’ve written and my favorite resources to navigate blogging! 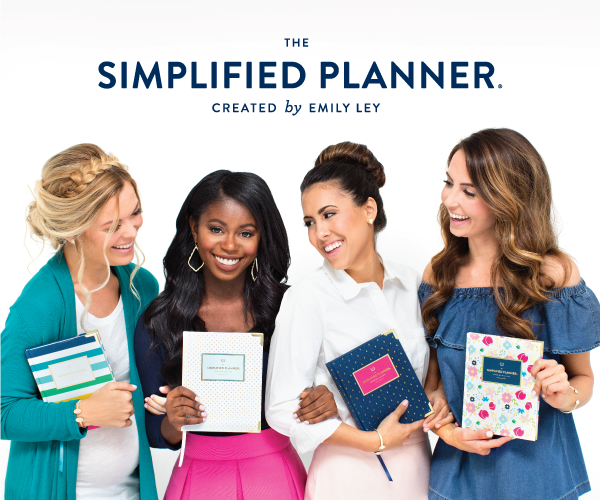 Hi Tanya, I downloaded your 2016 plan and then did very little with it – procrastinating starting a blog all year long. So I came to you again in the hopes you would have one for 2017 and lo and behold you do! Thank you so much for providing this for free, this year I WILL start that blog I have been obsessing about.